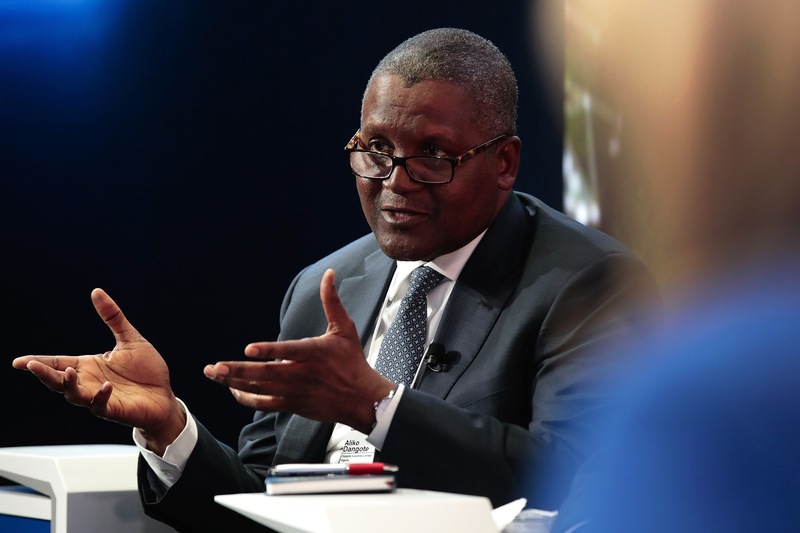 How Aliko Dangote Received A Blessing To Excel. You Are Next! Home Prosperity Wisdom How Aliko Dangote Received A Blessing To Excel. You Are Next! 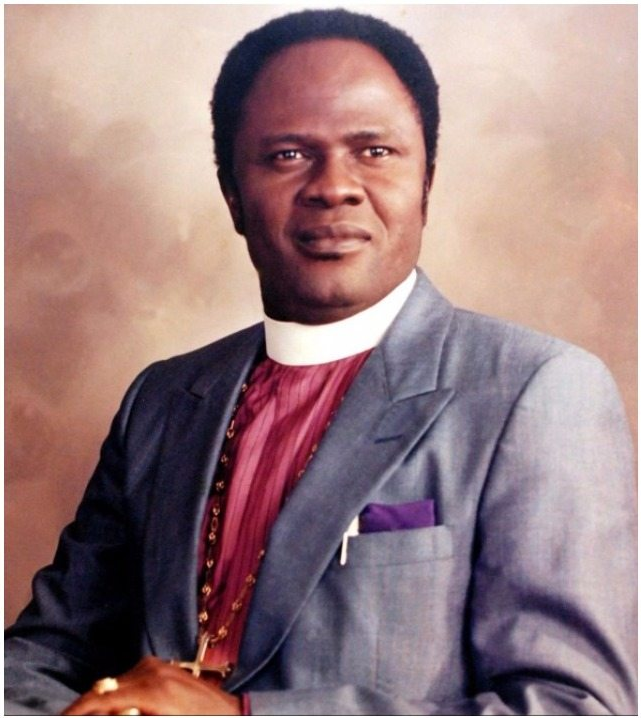 In the early 1980s, the Man of God T.L Osborn visited the church of Achbishop Benson Idahosa, after the program, T.L Osborn needed an urgent flight back to U.S.A. when they arrived at the air port, Idahosa pleaded with the passengers for somebody to surrender his flight for T.L Osborn to catch up with his imidiate trip. Nobody opted. Dangote was there. By that time he was just a local average business man. He humbly surrendered his flight for T.L Osborn and came out. Achbishop Idahosa asked him, "what do you do for a living." he said i am just a business man. Then Achbishop Idahosa Prophesied, "Just as the sun never stop shining and as the rivers never flow behind. I multiply the increase of your business, riches will embarrass you." These words were spoken longtime and years ago, and today Dangote is among the richest people in the world because of the Words From God Almighty Prophet Achbishop Benson Idahosa.